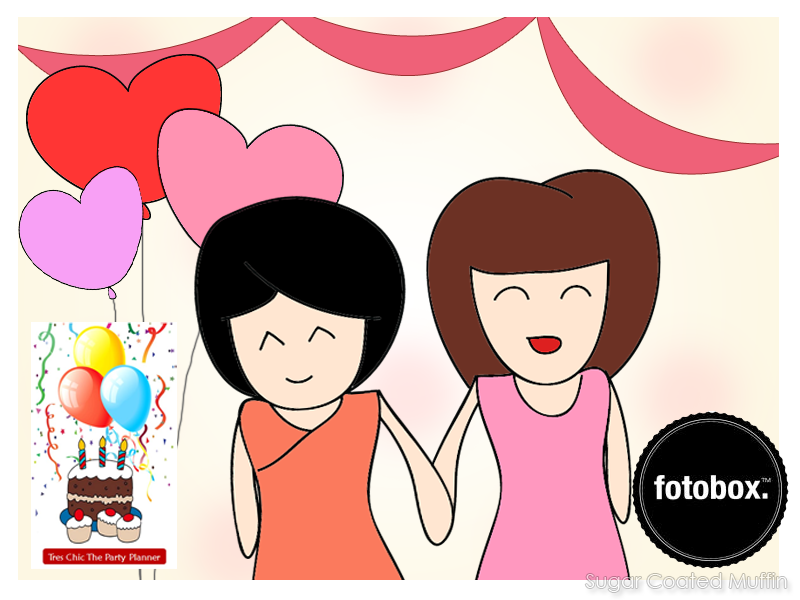 Isabel Lee | Malaysian Beauty & Lifestyle Blogger: Why I Want to Attend the Big Spa Party! Why I Want to Attend the Big Spa Party! The Butterfly Project is having this big Spa Party and here are my reasons why I want to be there! 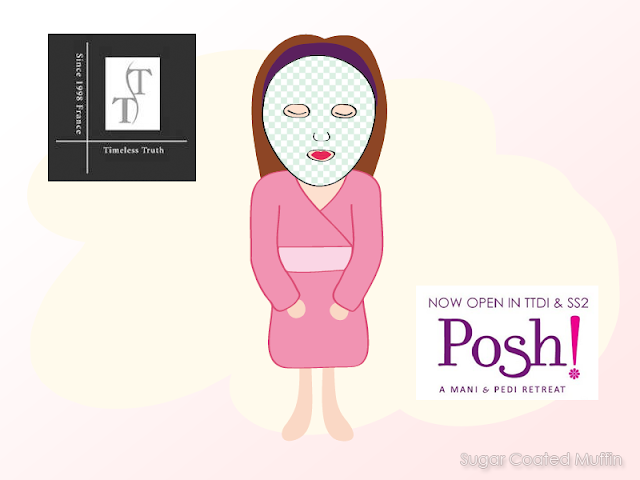 Having Timeless Truth Masks & Posh! 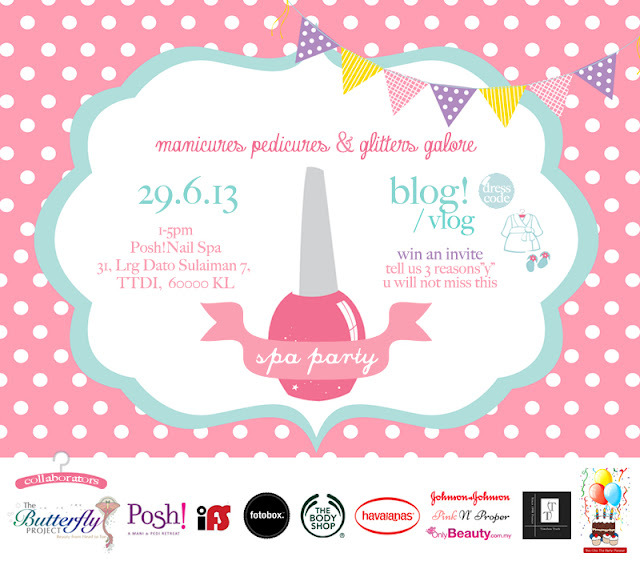 Nail Spa as the sponsors, I'm sure we girls will be treated to an absolutely amazing pampering time. You might know already, I love TT Masks! And manicures too~~ ^_^ I've had plenty of 'ME-times' but this is a WE-time! 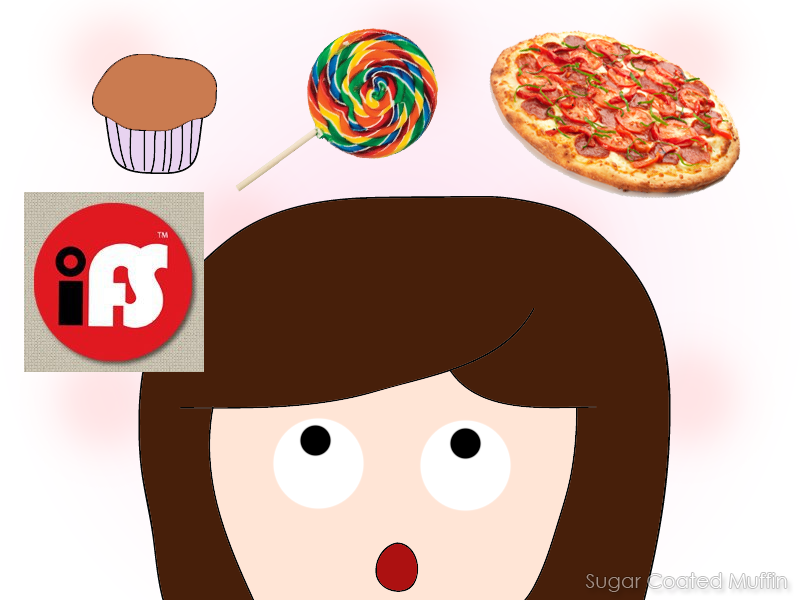 Yes, apart from beauty, my passion lies in eating as well =x Buffet of pampering, photos and now food! It can't get any better..
Then of course, there are the other sponsors. Can't wait to see what surprises await the girls at the spa party!